PUIGLAGULLA. SANTUARI. SANT JULIÀ DE VILATORTA. 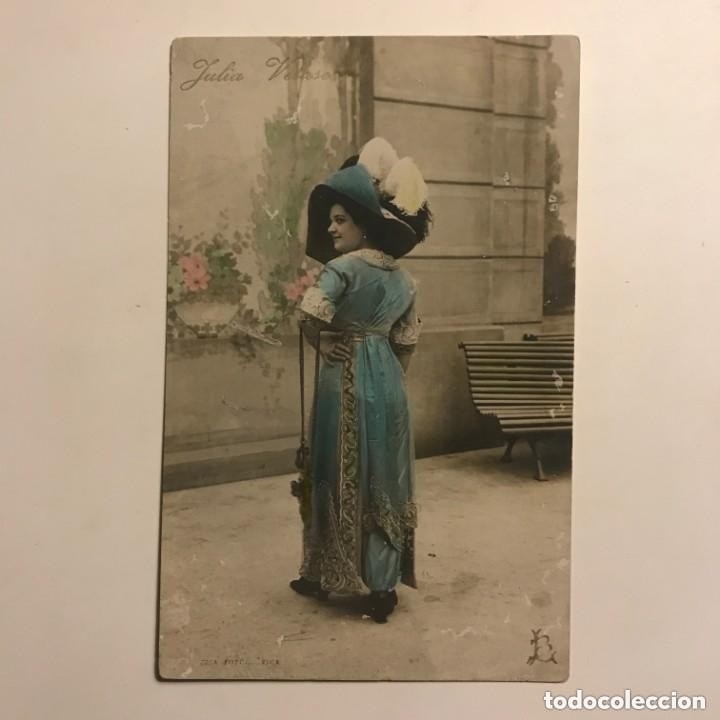 FOTO SEÑORITA VESTIDA CON TRAJE REGIONAL ANDALUZ. 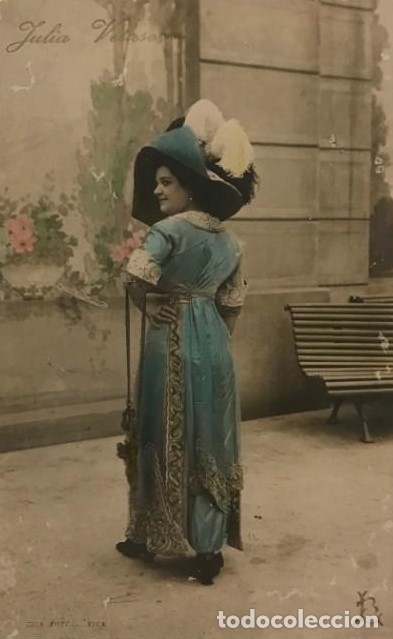 CA.1920. FOTÓGRAFO: MODERN-STYL ERNEST.BARCELONA. Hora oficial TC: 22:27:39 TR: 95 ms.